If you have ever visited Jamaica, or even listened to Jamaicans speaking in a television show or movie, you would likely have noticed that they have a different way of saying many things even though they are speaking English. 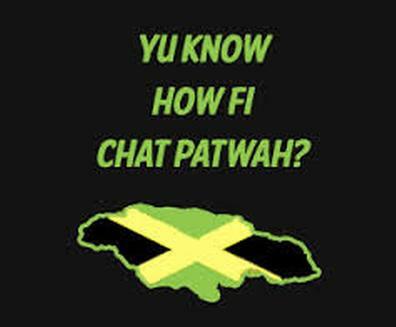 This manner of talking is known as Patois, or Jamaican Creole and it is a regional dialect spoken throughout the island. In professional settings such as an office or school, Standard English is spoken, but Patois is the most common way for people to converse casually with each other. Patois is made up of words which are borrowed from many other languages including English, Spanish, and numerous West African languages. It is a fairly flexible way of speaking, and is not strictly bound by rules, for instance there can be more than one acceptable spelling and pronunciation of certain words. 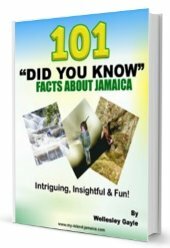 Although an actual Jamaican accent is not easily developed by those who are not native to the island, it is not difficult to learn how to speak Jamaican Patois and understand what is being said when others speak it. As with any type of language, Patois has some unique grammatical qualities which should be noted. Verb does not change with subject of a sentence. Example: In English we would say I run and he runs, in Patois we say Mi run and Im run. Forming plurals: Standard English adds “s” or “es” to indicate plurality, Patois adds “nuff” to the beginning of a word or “dem” to the end of a word to show more than one. Example: “books” becomes “nuff books” or “books dem” in Patois. The subject or object in a sentence is not differentiated. Example: I am going – Mi a guh, Come for me- Come fi mi. Mi is used in both forms. Possessive pronouns such as hers, his etc. are not used. Example: “My bottle” becomes “Fi mi backle”. Letter “h” is dropped in most words. Example: “healthy” is pronounced “ealthy”. Words beginning with a vowel may have an “h” sound added to them. Example: “Asian” becomes “ H'asian”. The letter “a” can be used as a connecting word or “copula” in sentences. Example: “He is going for it” becomes “Im a guh fi it”. A word may be repeated twice in a sentence for emphasis, such as “big-big” to describe how much a baby has grown. It may also be used for a characteristic such as “nyami-nyami” for greedy. Unlike Standard English, it is acceptable to use double negatives when speaking Patois, for example; “I am not going anywhere” becomes “Mi nah guh nuh weh”. Compound words such as “Bwoy pickney” for a little boy or “foot battam” for the sole of one's foot, are often used. 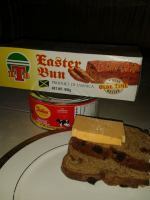 In Standard English past tense is indicated by changing the form of the verb, for instance “I went”, in Patois this same sentence would be “Mi did guh”. Besides “did”, “en” and “ben” can also be used to form sentences in the past tense. 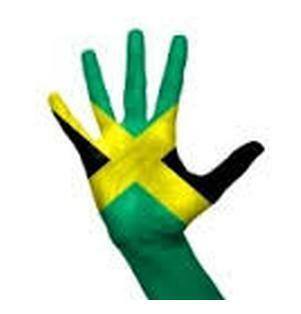 With a little practice anyone can learn to speak and understand Jamaican Patois reasonably well. Who knows? On your next visit to the island, you might even impress the locals with your grasp of their language!